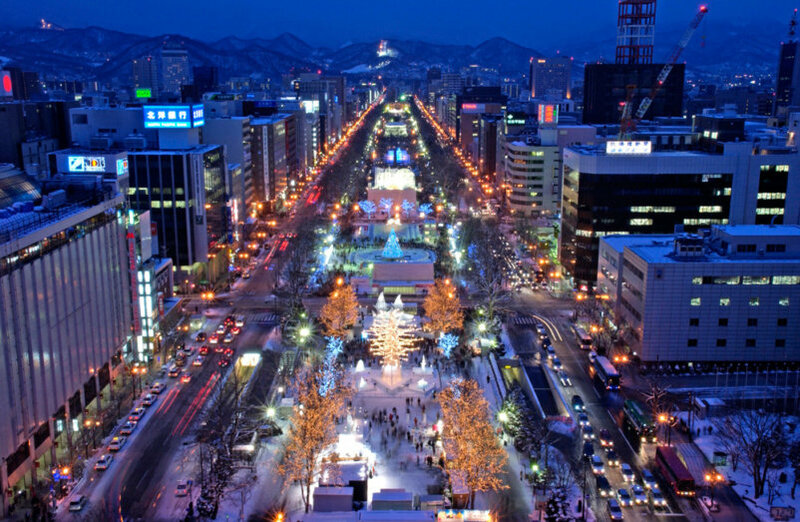 As the snow capital of Japan, Hokkaido has long-since learnt how to host a breathtaking winter event. Experience the region's most anticipated winter festivals both nearby and within perfect day trip distance of AYA Niseko! 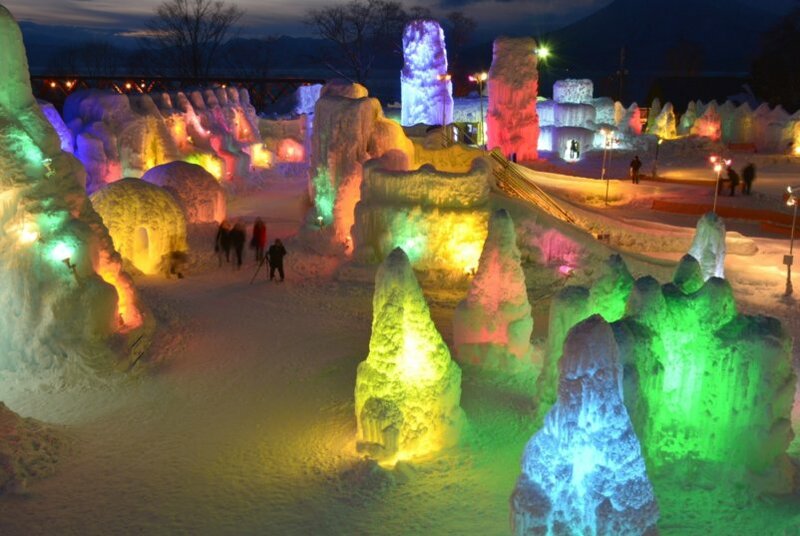 Located in the Lake Shikotsu hotspring area of Shikotsu-Toya National Park only 90 minutes drive from AYA Niseko, enjoy views of elegant ice sculptures and snow structures illuminated by colourful, dancing lights. Firework displays and taiko drum performances take place from 18:30 on weekends and national holidays throughout the duration of the event. Experience dazzling displays created by Sapporo citizens & international contributors of towering snow and ice sculptures, as well as a highly eclectic range of range of international food and drinks stalls, live extreme snow sports events, and entertaining performances from various music artists throughout the festival. Experience a taste of the traditional with one of Niseko's favourite Japanese culture fests. With musical performances, lessons and demonstrations in traditional tea ceremonies and calligraphy, displays of traditional attire, dancing, and much more. Renowned for its mountains and snow, the island of Hokkaido is also well-known for its delicious, incredibly fresh seafood. Local Niseko restaurants come together to celebrate coastal cuisine with 3 weeks of pop-up seafood stalls and special events. Love seafood? Taste everything the region has to offer! 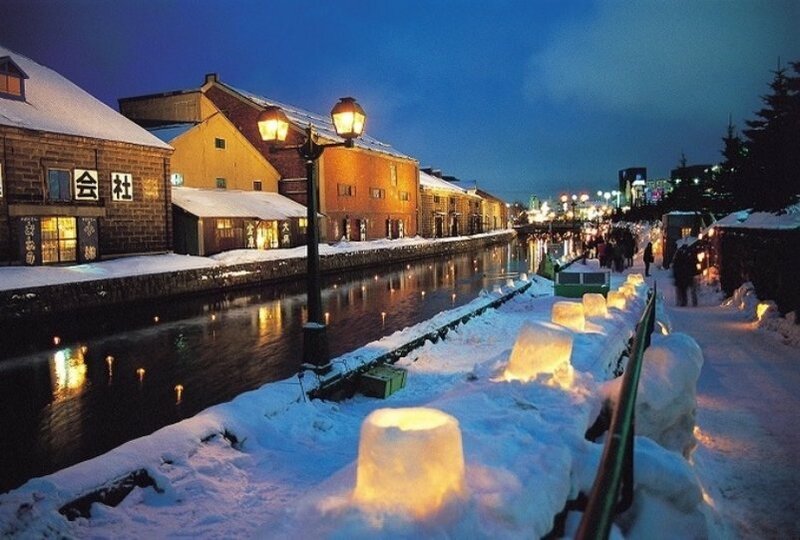 'Yuki Akari no Michi' is one of the most relaxing of the region's snow festivals: During February, the coastal town of Otaru is lit up with tiny snow lanterns, lining the streets and floating upon the canals in silent serenity. Also well known for its fantastic restaurants and boutique shopping streets, Otaru makes for a magical day trip within easy driving distance, less than 90 minutes from AYA Niseko's doors. Kutchan's local offering of the traditional snow festival, enjoy a variety of snow themed events, games, competitions, stage shows and a spread of delicious food stalls for the whole family to enjoy.